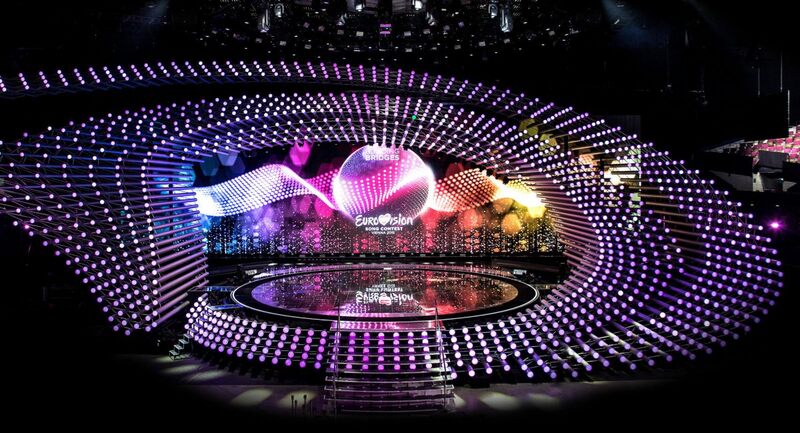 Good evening Europe (and good morning Australia and everyone else) – tonight it’s finally time for the Grand Final of the Concours Eurovision de la chanson! 27 countries are still competing and have a chance of lifting the Eurovision trophy. Where will we go next year? In around four and a half hours we will know the answer to that question. Stay tuned to our live blog where we will be discussing the songs, performances and voting! Here’s the running order of both semi finals of Eurovision 2019!